All Bloomington UT homes currently listed for sale in Bloomington UT as of 04/19/2019 are shown below. You can change the search criteria at any time by pressing the 'Change Search' button below. 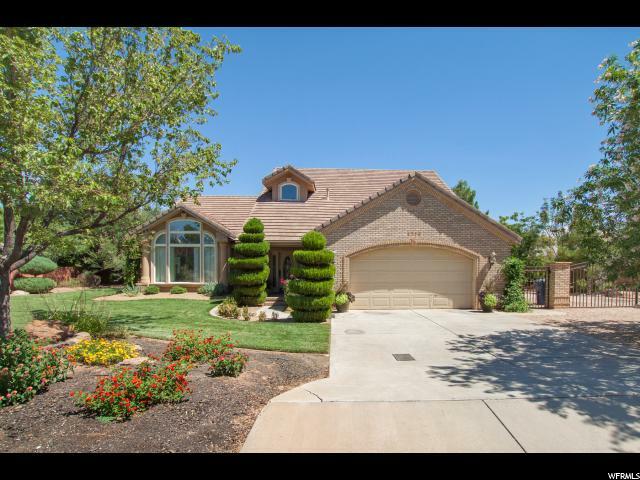 If you have any questions or you would like more information about any Bloomington UT homes for sale or other Bloomington UT real estate, please contact us and one of our knowledgeable Bloomington UT REALTORS® would be pleased to assist you. "Abundantly and overwhelmingly filled with OODLES of features and benefits that will fit ALL of your wants, needs and wishes. 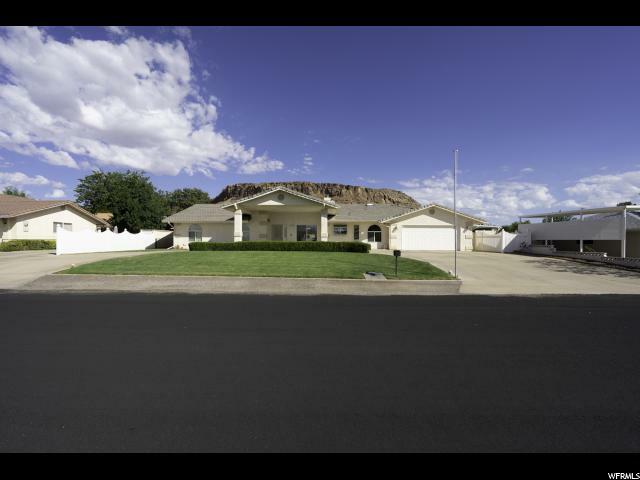 Extra large bedrooms with master on the main, great rm., 2 family rooms, and .35 acre lot that is fully landscaped in pristine condition. PRIVATE SWIMMING POOL with newly installed cover. Fire pit, large shade trees too. Neutral interior decor will accommodate ANY furniture style and design. IMMENSE STORAGE throughout home including a MASSIVE WALK IN STORAGE PANTRY by kitchen. Brand new carpet throughout main floor! One of the BEST HOMES offered in Bloomington. See it today!!" "Wonderfully updated home in a quiet area in Bloomington. Open floor plan with many great features. 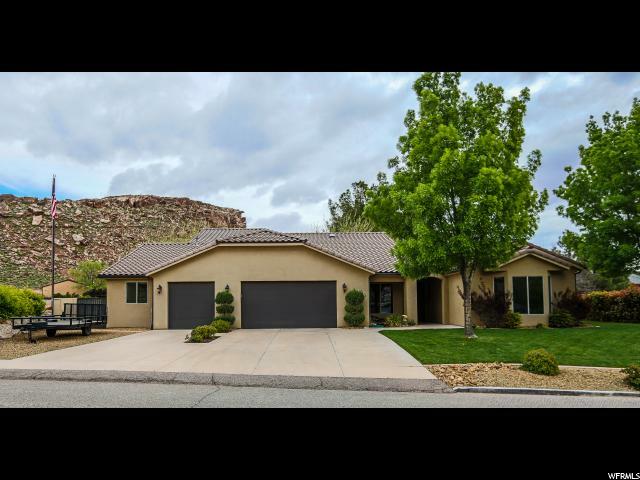 Office or Formal Dining off entry, beautiful kitchen with granite counter tops/tile surround, stainless appliances. Master suite with jetted tub & separate shower and patio access. 4th bedroom can be used as a 2nd master or casita. private den/family room upstairs. Park like yard with custom pool with umbrella and lights, fire pit, built in bbq - fantastic setting to relax. Extra parking on side of home. Waterfall pond on front entry. So many special features you will want to come look for yourself!" "Formal living, dining, & family rooms, large kitchen, breakfast nook. 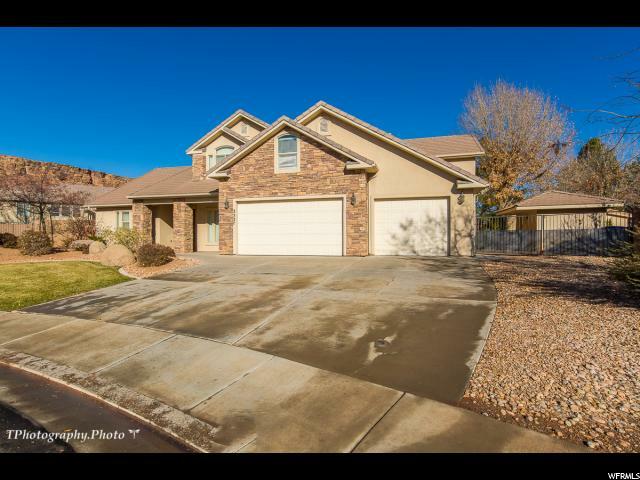 Oversized 2 car garage w/lots of storage & finished workshop w/air & heat.Central vacuum, built-in home humidifier, intercom system, covered patio & portico. $400 Elevate HW Included." "Nestled in desirable Bloomington Hills, this quaint comfortable home has new paint, new roof, new AC, new 80 gal water heater, led lighting, all new plumbing. 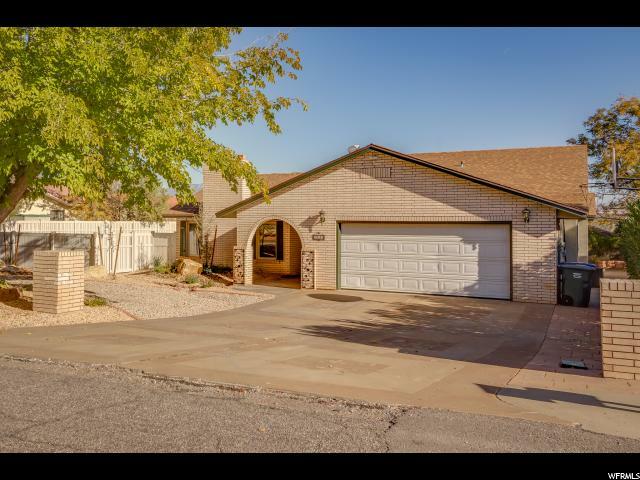 This 3 bedroom 2 bath home has a 2 car garage that has had 400 sq ft converted to a 4th bedroom or nice family room/den office, with the remaining sq footage used for a nice workshop. The other features of the home consist of new appliances that all remain with the sale, fully fenced yard with large patio, and has plenty of parking. This home is a MUST SEE, not a drive by. Call and schedule your private showing today. Square footage figures are provided as a courtesy estimate only and were obtained from County records. Buyer is advised to obtain an independent measurement."